I am currently residing in Canberra n most of my daily cookings are Chinese/Malaysian cuisines.I specifically love to try this dish (Braised Beancurd Parcels) for my family. 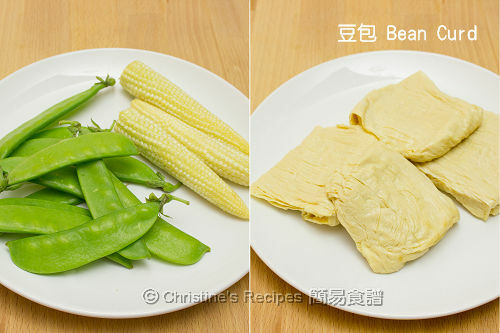 May I know where can I buy the Beancurd Parcels? In Asian Grocery Shop? 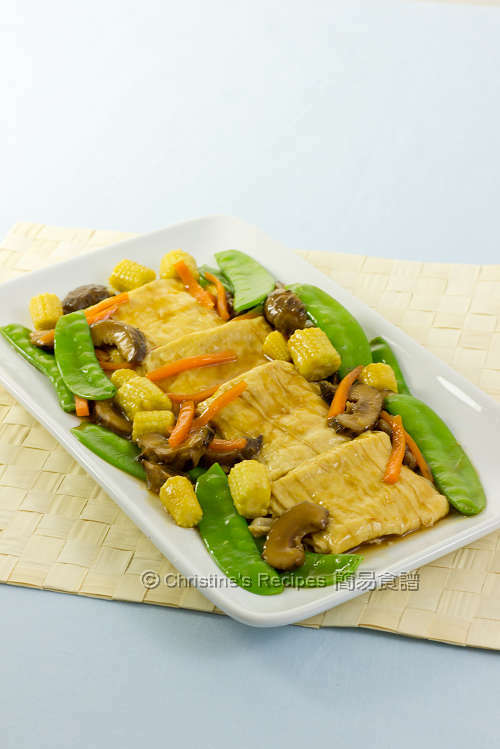 Is it possible for you to post the Beancurd parcels packging on your blog? I got the beancurd parcels from nearby Asian grocers. Sorry, I dumped the packaging. If I buy it next time, will post a picture of it. 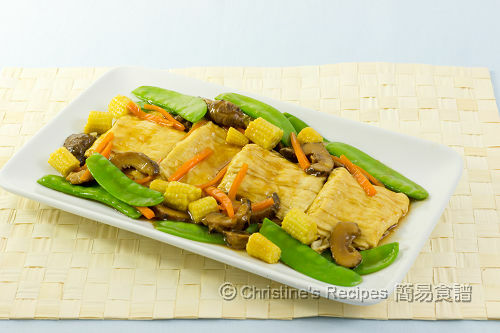 My family love Beancurd Parcels n I wanna try cooking this dish. But my problem is where can I get Beancurd Parcels? From Asian grocery shop? I m currently residing in Canberra. May I trouble you to post the Beancurd parcel packaging on ur posting or email me at grace.kewkc@gmail.com? Thank you in advance.